let us provide the gelato. 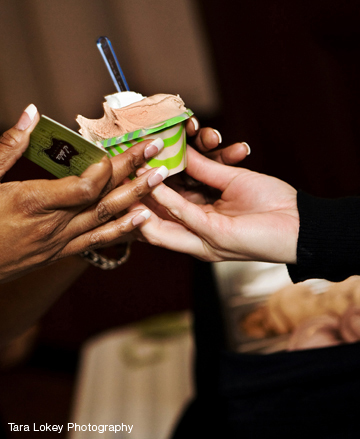 We will provide gelati and sorbetti for any size event that you may have. Depending on the size of your event, we have different options available for you to choose from.